Special Note: GRACE spun off into GCP Applied Technologies, in February 2016, and continues to be a leader in supporting the cement production industry. 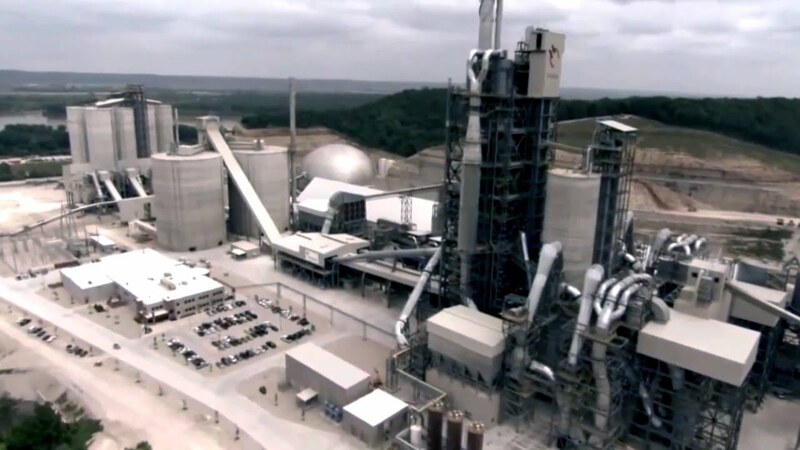 The cement production industry is no exception. It is a vital commodity in any growing economy, as one of the most important building blocks in construction of infrastructure, homes and commercial spaces.